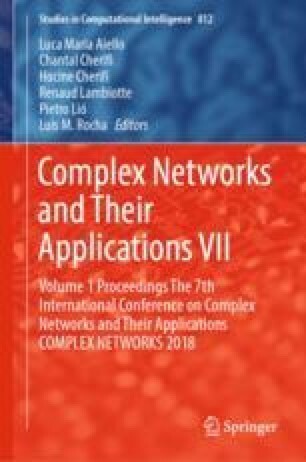 This paper considers the multi-agent consensus tracking problem of heterogeneous networks with parameter uncertainties, unmodeled dynamics, bounded external disturbances and Lipschitz-type disturbances. By linearly parameterizing the control input of the leader and the unknown dynamics of all followers, two distributed proportional-integral (PI) protocols with dynamic and static coupling gains respectively are proposed to ensure tracking consensus. A simulation example is provided to verify the theoretical results. This work was supported by the National Key R&D Program of China under grant 2017YFB1301001 and National Natural Science Foundation of China under Grant U1713223, 11332001, 61673026, and the Hong Kong Research Grants Council under the GRF Grant CityU11200317.